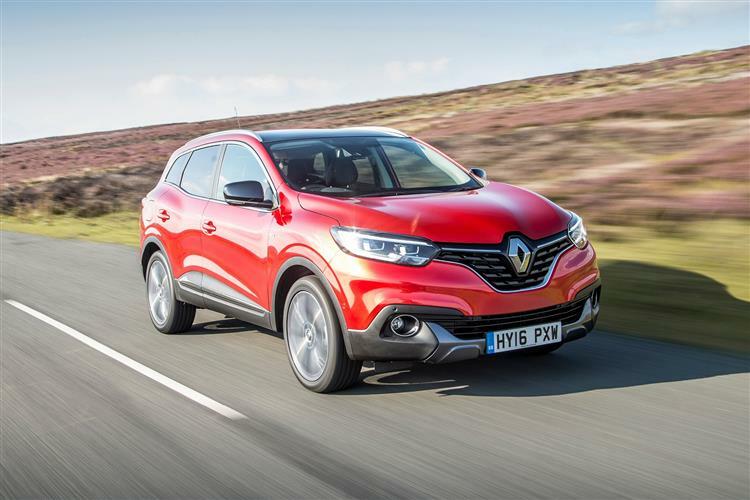 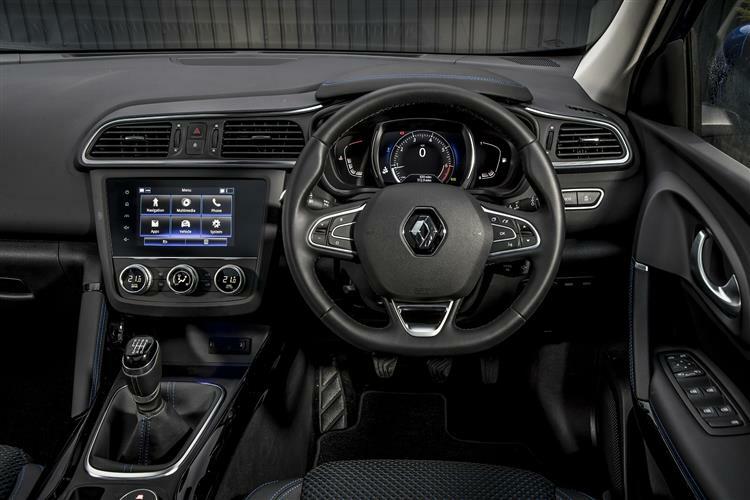 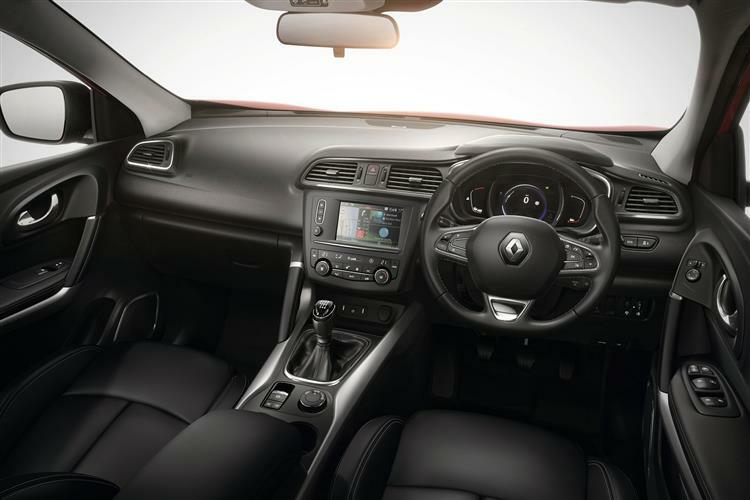 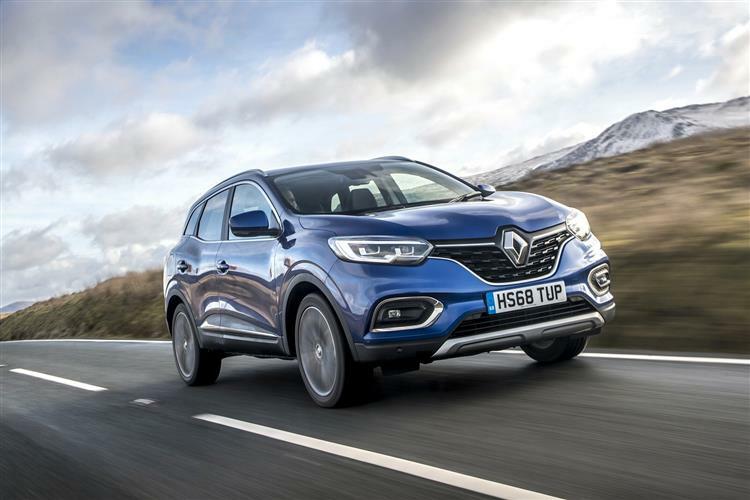 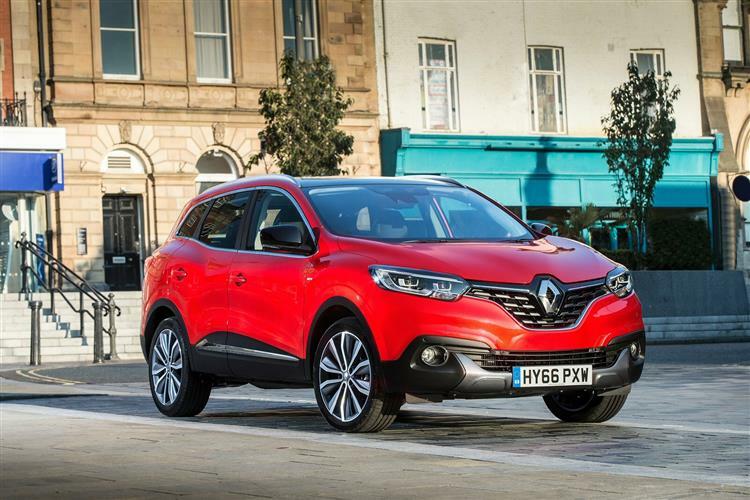 Renault's Kadjar mid-sized SUV is the big brother to the company's Captur model and has been usefully improved in this revised form. 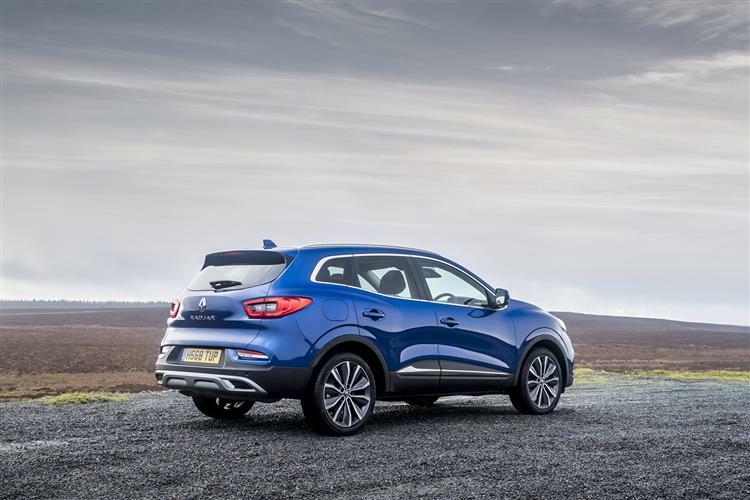 Jonathan Crouch checks it out. 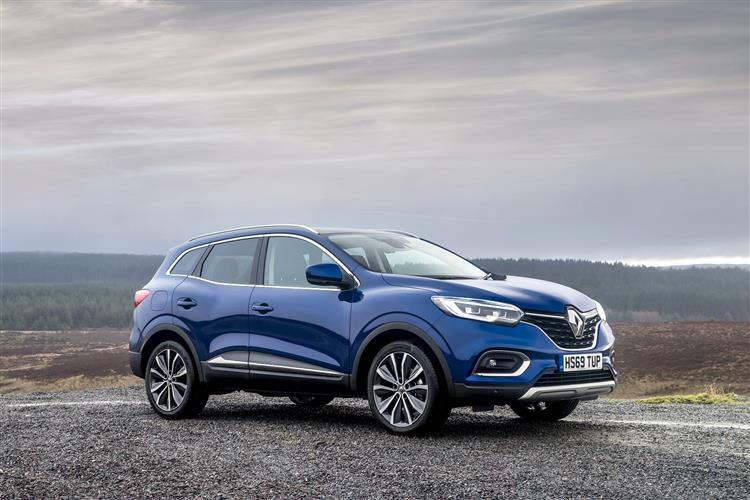 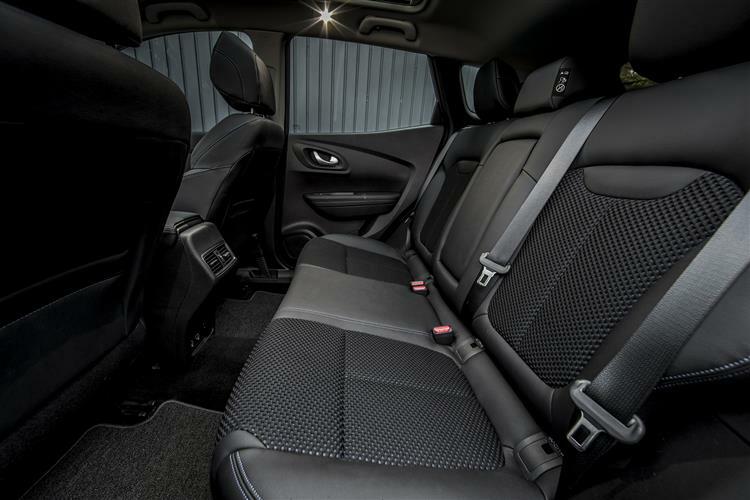 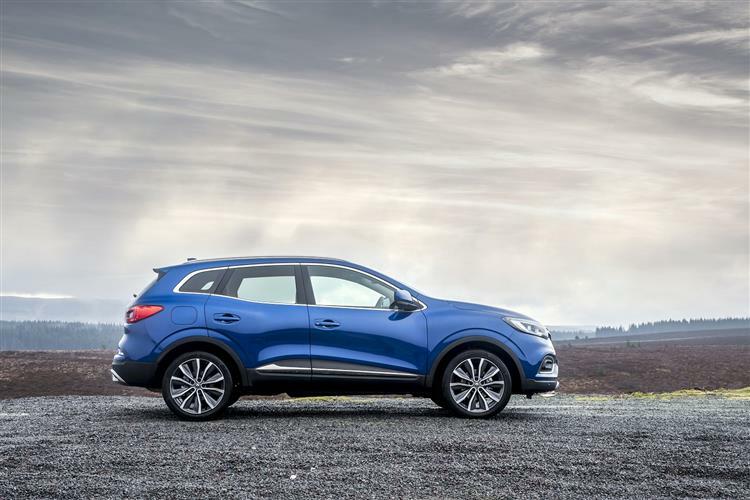 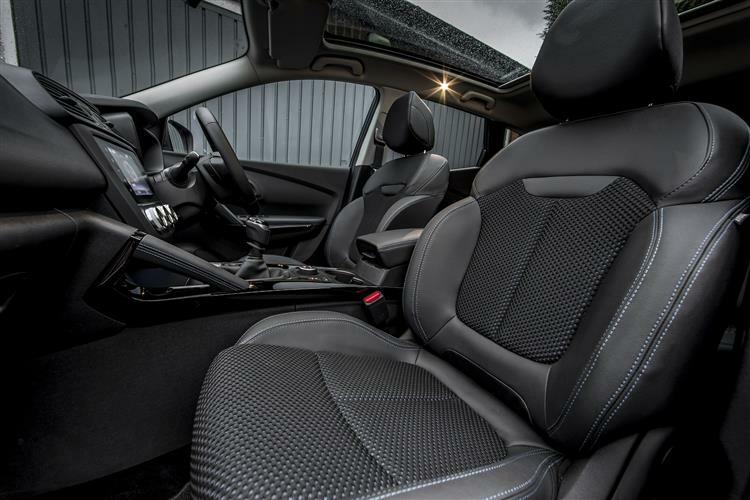 There are advantages to turning up late to any party and the Kadjar has made the very most of them, especially in this improved form. 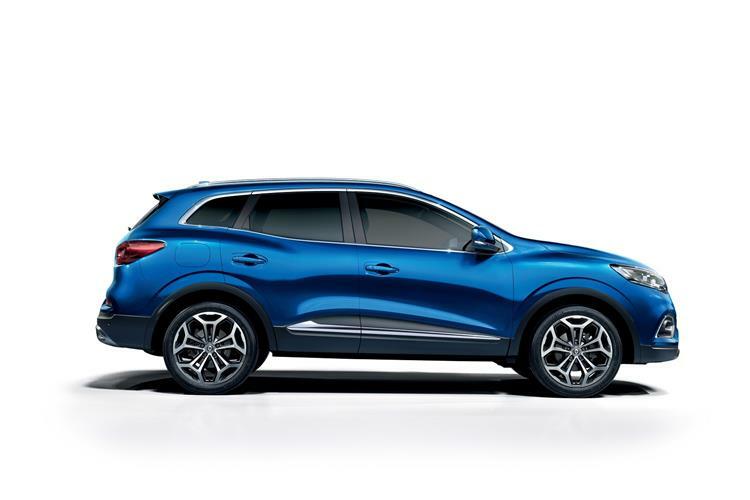 Building on the market credibility the brand has already earned with its smaller Captur Crossover model, it takes pretty much everything that's good about the segment-leading Nissan Qashqai and clothes those elements in a sleek, slightly more spacious package that's a little more affordably priced. 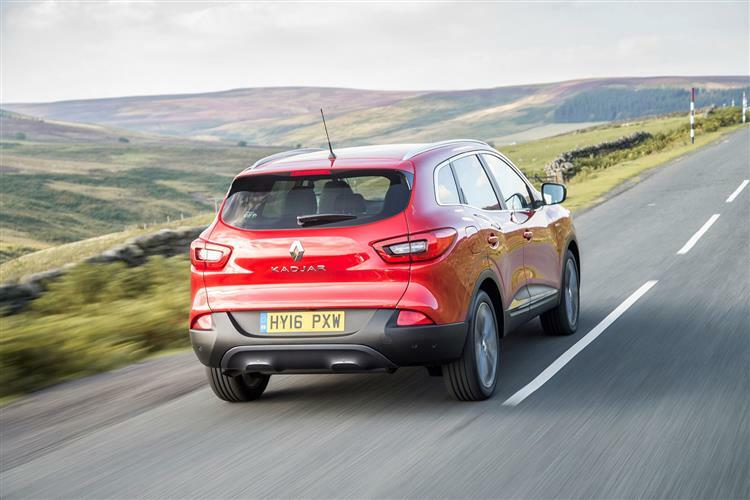 Other competitors aren't as easy on the eye and nearly all struggle to match this Renault when it comes to issues like running costs and practicality. 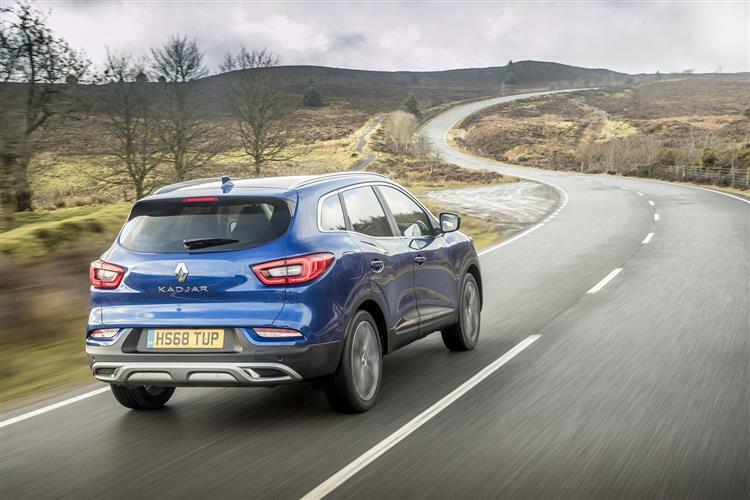 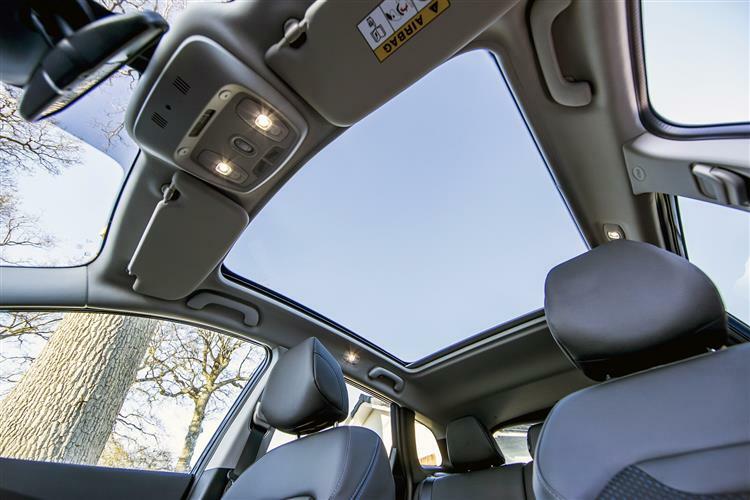 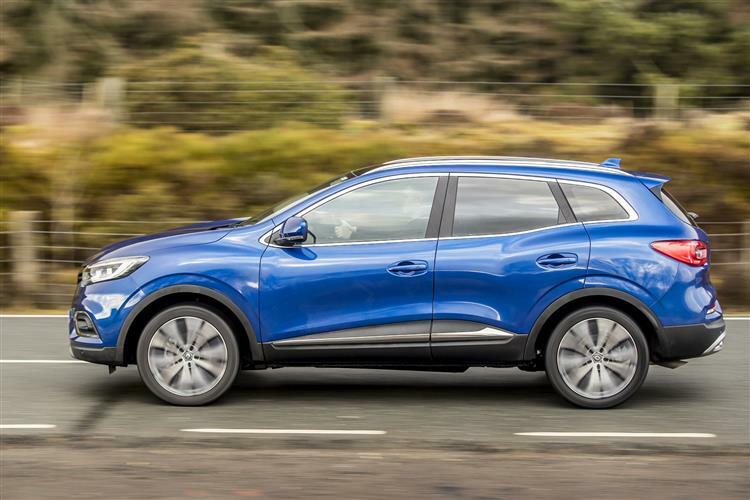 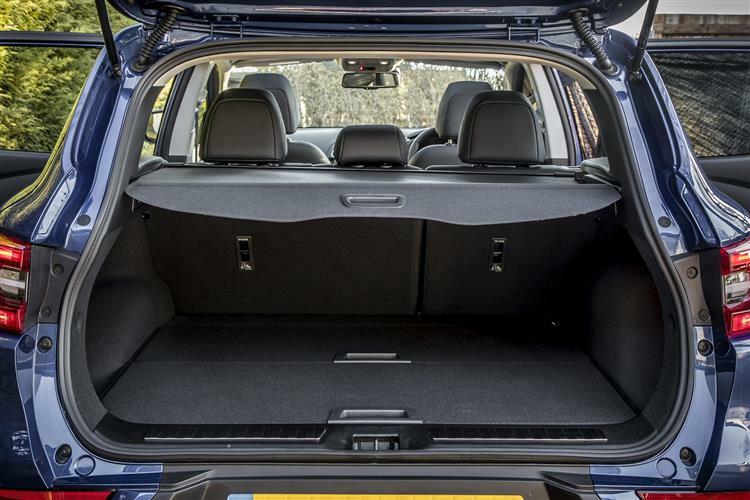 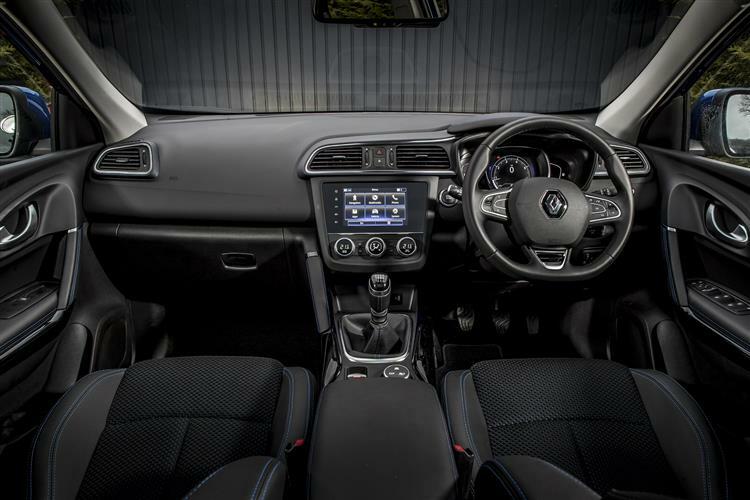 This Renault may not be the 'ultimate urban adventurer' the ads claim, but it's the kind of car that really could add a more appealing dimension to family travel.